Made In Rome Organic Gelato – Our motto: Quality not Quantity! 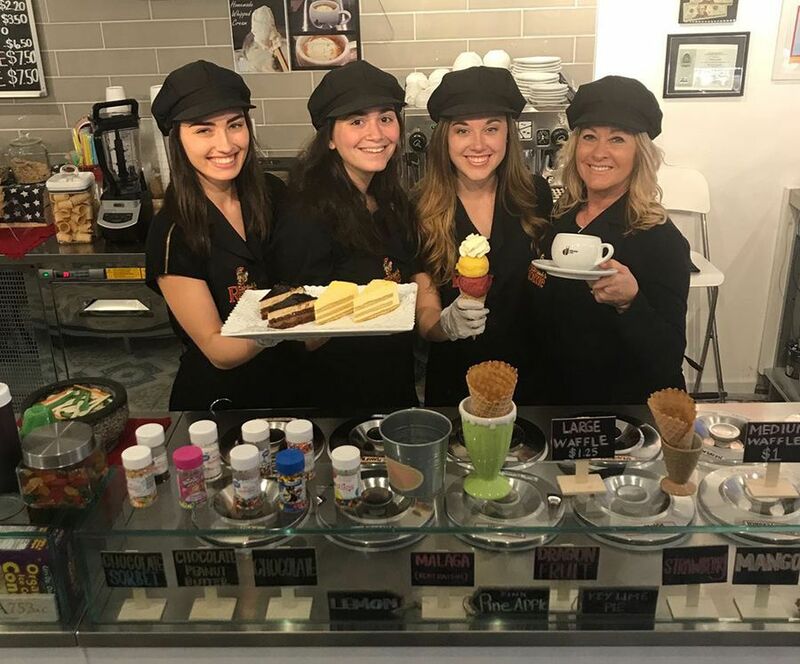 Located in Siesta Key Village FL, we are proud to offer the best Italian gelato you have ever tasted, we guarantee you will come back for more. We love healthy living, and we love the world. 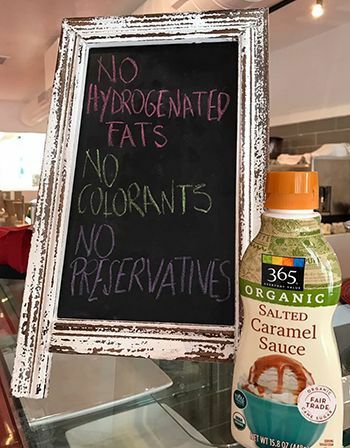 That’s why our gelato is 100% pure certified organic. 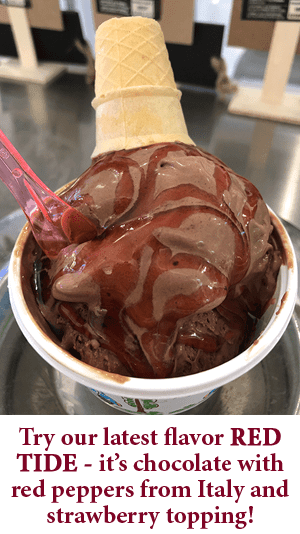 If you like ice cream - you'll absolutely love Siesta Key's favorite Gelato! Made In Rome Organic Gelato takes organic milk, cream, eggs, sugar, fruits and nuts and combines them using traditional Italian gelato in small batches to create a unique product of unparalleled quality. People of all ages love gelato. If you have been to Italy or have always wanted to visit Italy you can enjoy our Italian Organic gelato while understanding the real passion that is put into making our "Made in Rome Organic Gelato". 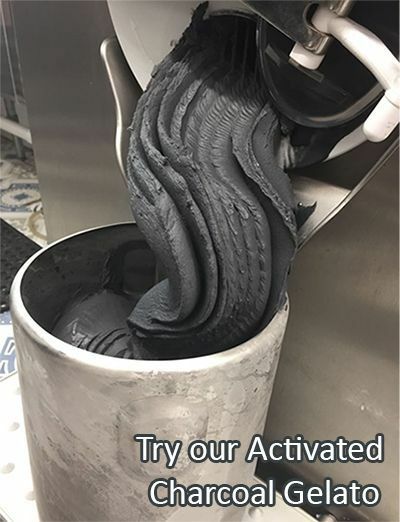 After trying our gelato, you may never want to eat regular ice cream again. Family owned Made in Rome Organic Gelateria is located in the heart of Siesta Key Village. We feature a world renowned Italian recipe with organic USDA certified natural ingredients. The gelato is kept in closed cases, safe from bacteria and impurities, at a constant temperature of 5 degrees. Cups and spoons are made of 100% recyclable corn fiber. The organic cones are made from gluten free, kosher certified, vegan waffles. 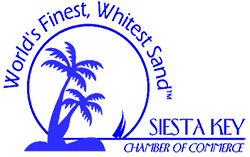 The MTV Reality TV Show "Siesta Key" recently filmed part of an episode at Made In Rome. Actors Kelsey Owens and Garrett Miller both loved our gelato - as did the rest of the crew! Made in Rome loves your health and the world. We know you will be satisfied and happy, and we want YOU to come back with a smile because our "Made In Rome Organic Gelato" is number 1. It is unique! "La Dolce Vita Italiana" customer service with an Italian smile, and we are ready to serve all those who believe in leading a healthy lifestyle and are looking for an alternative to ice cream.